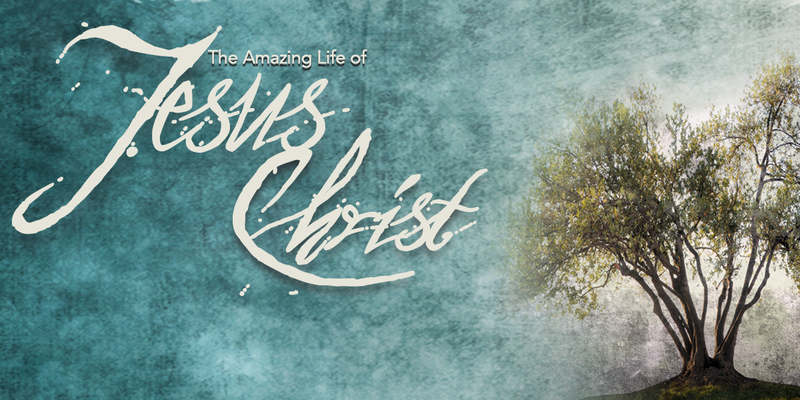 The Amazing Life of Jesus Christ Bible study consists of DVD teaching and companion student workbooks. The 24 week study is sold in two parts, with each set containing 12 DVD lessons and 1 workbook. Streaming of DVD lessons is also available from our website.